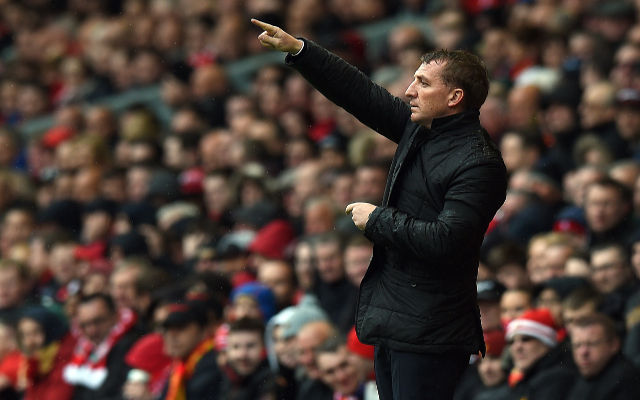 Liverpool transfer news – further changes expected! Liverpool could be set to make even more big changes to their squad in this busy summer transfer window, with rumours that manager Brendan Rodgers could spend around £74m on three new signings. Surely set for a quick exit from Liverpool, Mario Balotelli has been a spectacular flop on Merseyside and is likely to return to Italy. 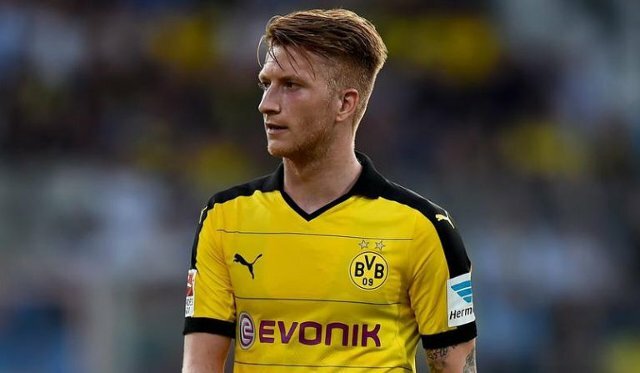 Linked with a stunning £46m move, Marco Reus could leave Borussia Dortmund this summer and Liverpool seem to be leading the likes of Manchester United and Arsenal in the race for his signature.